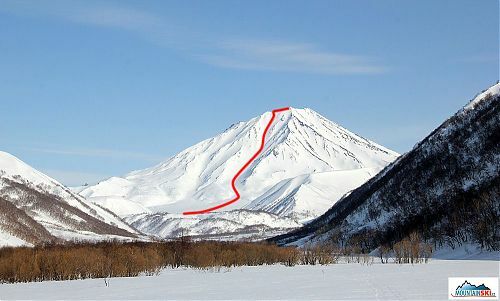 We have returned from excellent skialpinism trip (April 25 – May 12) to Kamchatka-peninsula in May 12. From the skiing point of view the trip was excellent, as we did not use ski boot only during our departure back to Europe in May 12. Besides the fact, that the weather was not mostly pleasant, we succeed with four higher active and non-active volcanos, and with many smaller peaks. Some results: probably the first skiing from volcano Bakening (2278 m), Slovak men & women first skiing + Czech women first skiing from volcano Korjakskij (3456 m), etc. The trip was prepared by MountainSki.cz & Společnost Medici. We have been in British Columbia, Canada, from March 28 to April 8O. 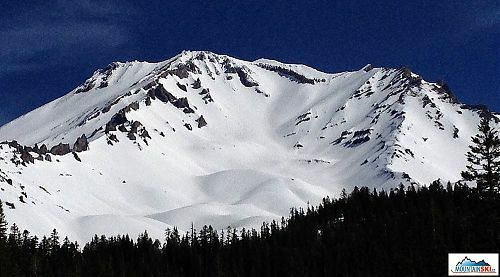 We stayed at CMH Galena lodge, where our task was to do heliski & heli asisted skitouring. Why CMH Galena lodge? 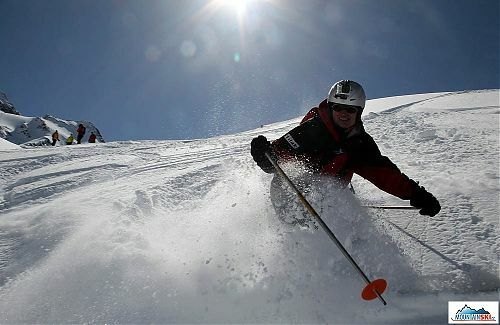 -„Challenging terrain for strong, experienced skiers & boarders only“. We can confirm, that terrains are perfect there. This trip was supported by Společnost Medici. 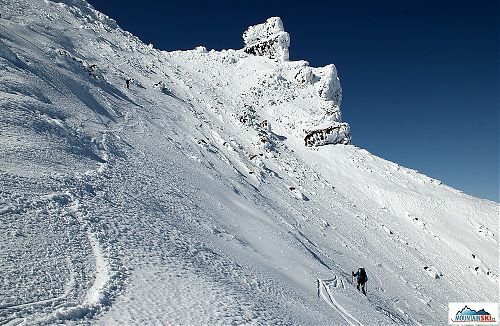 An international group of Czechs, Slovaks and Russians will go to Kamchatka-peninsula in the period of April 25 – May 12, 2013. We have mainly focused with our skis on volcanos in the north and south from Avacha bay. Secondly, we climb smaller peaks around, warm-up in some hot springs and eat some salmons. This is our fourth skialpinism trip to Kamchatka-peninsula. This trip is supported by: Tilak, Boatpark, Voda hory, Quillcz.cz and Spolecnost Medici.